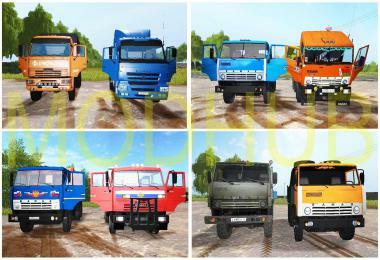 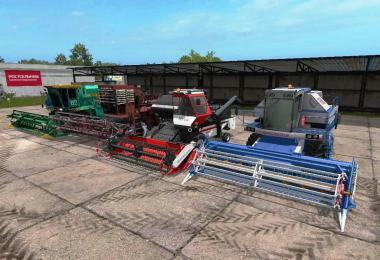 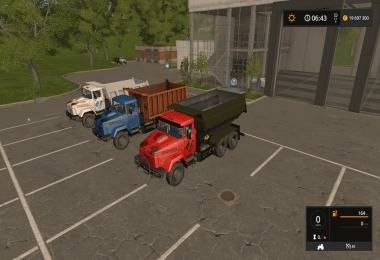 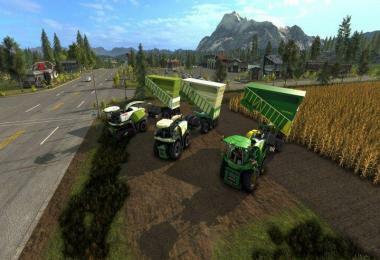 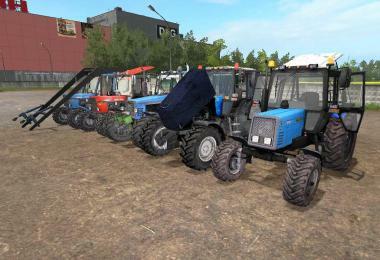 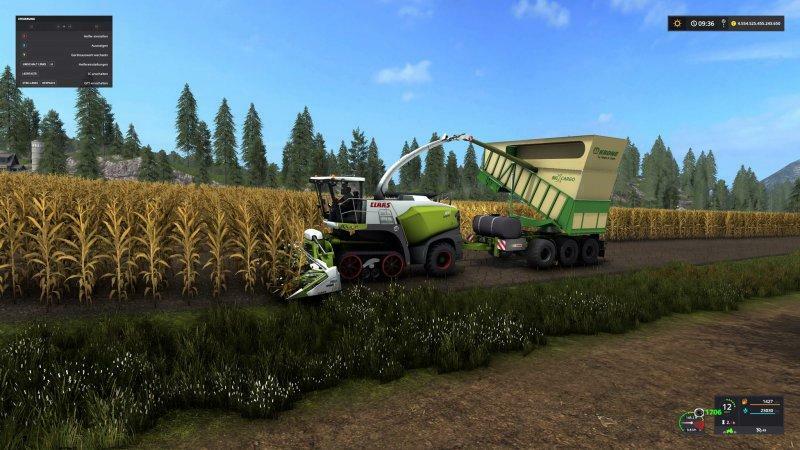 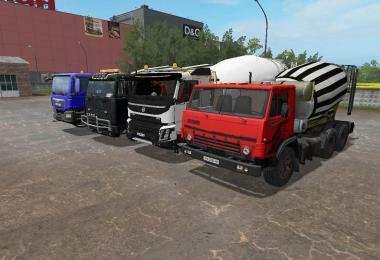 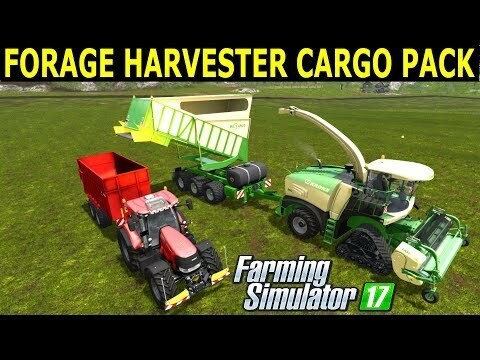 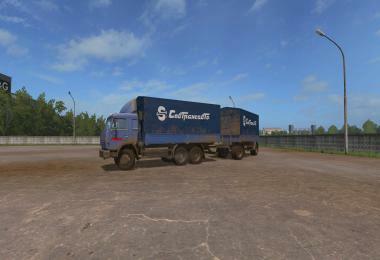 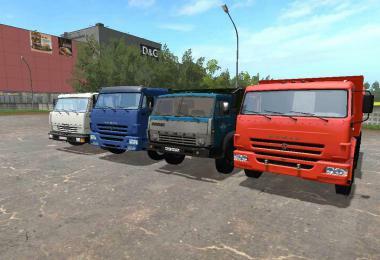 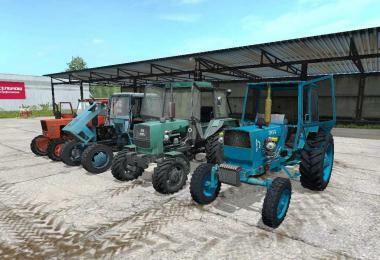 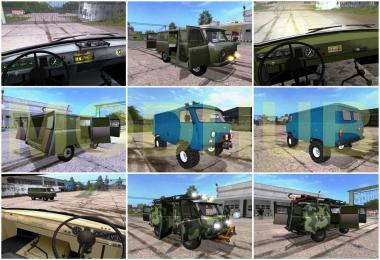 The mod includes 4 trailers of different companies, such as: Krone, Claas, John Deere, Fendt. 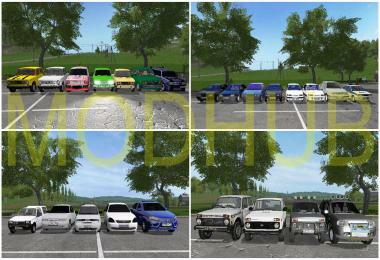 Bullgore, Sven, Upsidedown, Biedens, xyzspain, Repi, Johnny1980. 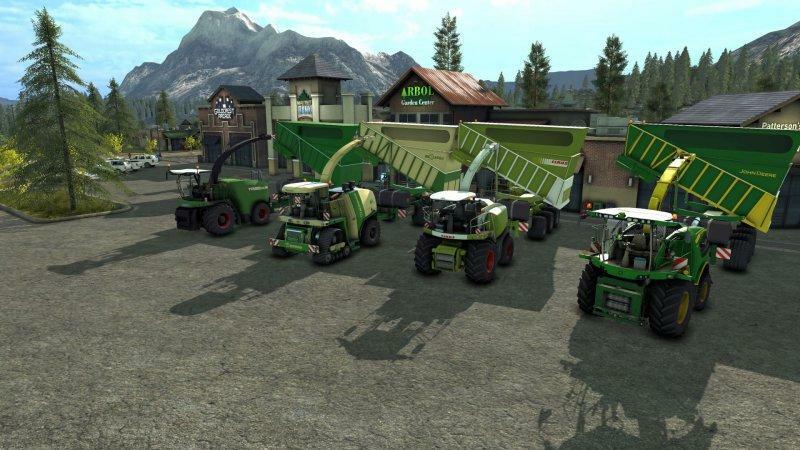 Krone Edition by Sven/Astropolis.